HERO WOD “WITTMAN” AT 11AM! 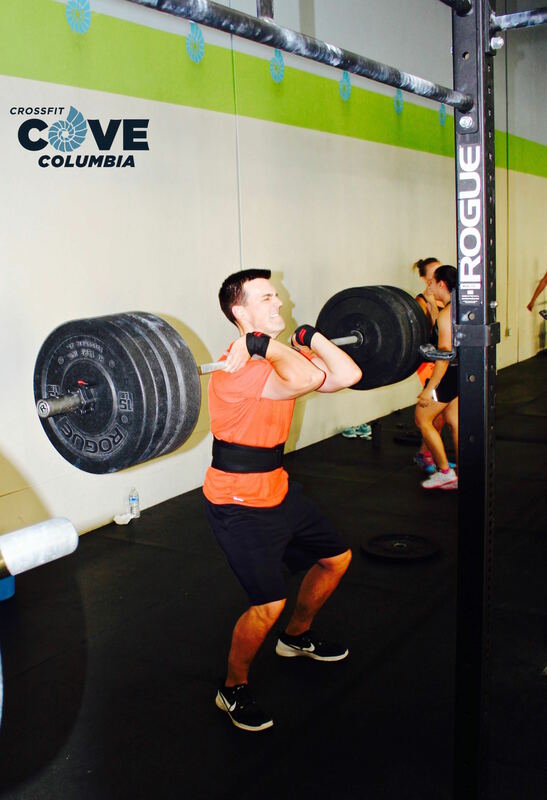 We want to invite everyone to come celebrate the July 4th holiday CrossFit-style at the Cove! We will kick off a with a Hero WOD at 11am and then relax with a pot luck community BBQ. We’ll be providing burgers and hot dogs so bring a side or dessert and hang around afterwards. At 3p our very own Matt Boyle will be at Whole Foods with his Food Truck… and yes, it’s a CREME BRULEE FOOD TRUCK! Let’s go show him our support after the workout and BBQ! We will resume with a normal operating schedule on Tuesday. AGAIN, this will be the ONLY class on Monday, July 4th! The WOD will be “Wittman”. U.S. Army Sergeant Jeremiah Wittman, 26, of Darby, Montana, assigned to the 1st Battalion, 12th Infantry Regiment, 4th Brigade Combat Team, 4th Infantry Division, based out of Fort Carson, Colorado, was killed on February 13, 2010, when insurgents attacked his unit with a roadside bomb in Zhari province, Afghanistan. He is survived by his daughters Miah and Ariauna, wife Karyn, siblings aRobert H., Charity, Jenell, and Natasha, father Robert, and mother Cynthia Church. Come celebrate his life and honor ALL of those who serve on this July 4th Holiday. As always, we can scale movements and volume (or both! ).